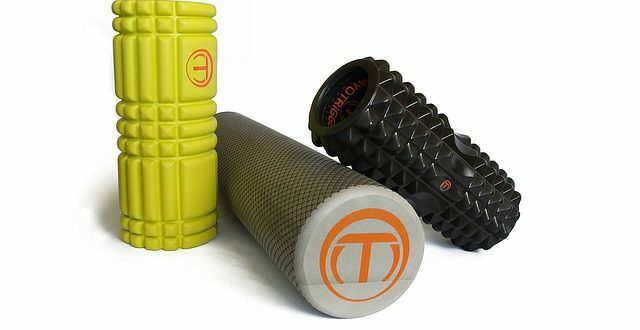 A foam roller is a tube shaped piece of foam. These devices come in a number of shapes and sizes and are used to give a personal deep tissue massage. Yes. 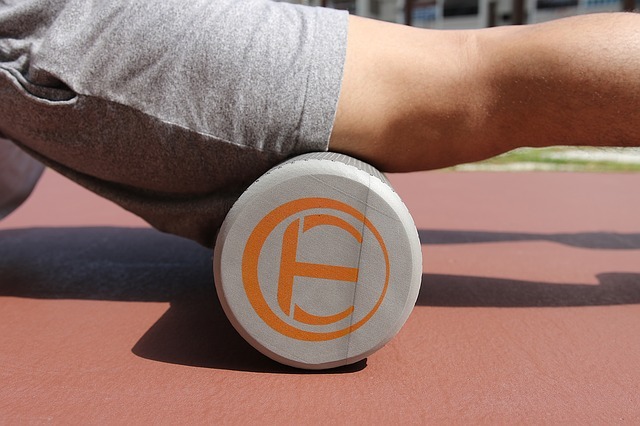 Use the foam roller to release trigger points or tight spots in your muscles. Performing this treatment on yourself is much like a massage in that you are applying rolling and static pressure to the muscles. I’m sold! How do I get started? Foam rolling can feel awkward at first. It is best to practice on an area before you are sore so you can get the hang of it. For your practice session start with your hamstrings or another muscle of your choosing. Place the foam roller on the floor under the muscle. Support your body with hands, palms down, arms straight and elbows slightly bent. Cross one foot over the other and slowly roll back and forth. The movement should apply steady, gentle pressure over about an inch of your muscle at a time. If you notice a knot or a tight spot, simply hold there and breathe for several seconds before continuing to roll. Notice if you feel any difference. Muscles generally begin to release with gentle pressure within 30 seconds. Why else is foam rolling a good idea? What should I do after my self-massage? If you have ever had a spa massage before, the therapist probably advised you to drink plenty of water after the treatment. The same advice is important for foam rolling. Water and minimally process foods will help you flush any toxins released with rolling. 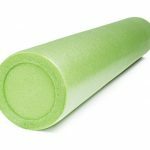 Foam rolling is helpful but don’t be tempted to overdo it. You may feel sore from the pressure after foam rolling, so avoid rolling the same spot for a day or two. Your muscles work hard for you at the gym and all day long. Foam rolling is a good way to practice self-care. TERMS AND CONDITIONS: Guest passes can only be used once in a six month time period. Limit one per person. First time guests only. Must be local resident. No other discounts can be used with this offer. Must be 18 years old or 12 years old with a parent. Personal Training and Kids Club services available for an additional fee. Valid photo I.D. REQUIRED at check in. 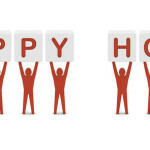 See club for complete details. Must redeem at a Fitness 19 location within fifteen days. By providing your email address and phone number above, you authorize Fitness 19 (and/or its service providers) to contact you via email and/or phone call to schedule an appointment for you to visit the club and redeem your free guest pass. Aerobic and Anaerobic exercise: What is the Difference? It doesn't have to cost a lot to achieve your fitness goals. Join today and experience the Fitness 19 difference.